Can you answer the riddle of the Sphinx? 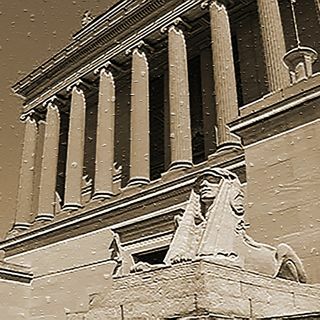 Mark Oldknow discusses the symbol of the sphinx and what it means to Scottish Rite Masons. More with Stan Perkins, son of Carl Perkins and we talk with the creators of Lodge 49 about being renewed for season 2!